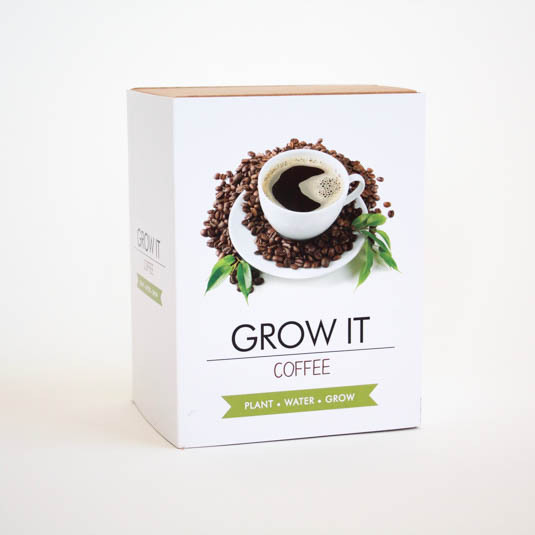 Grow coffee plants in your own home. 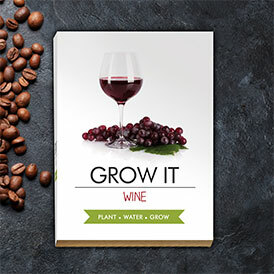 Growing your coffee plants is simple - everything you need is inside this gift box including starter growing pots, compost discs, seeds and a booklet containing growing tips. 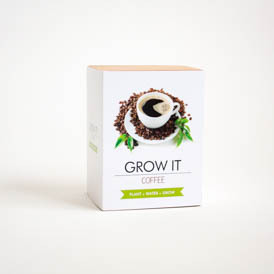 Everyone needs their morning coffee and what’s better than growing your own at home. This pack contains real plant seeds, origin UK. The plant seeds can die before or after germination. Please plant your seeds as soon as possible. 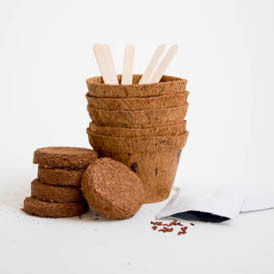 Due to the varying nature of the conditions that the plant seeds are stored and grown in neither Gift Republic Ltd nor any other company supplying this gift pack can accept any liability in relation to the non performance of the seeds or coir disks and pots. This is a novelty gift and must be regarded as such.